YoYoExpert Blog & Yo-Yo News – The 2018 Winter Mystery Box! The 2018 Winter Mystery Box! It’s our favorite time of the year. Mystery, fun, and exciting new releases! 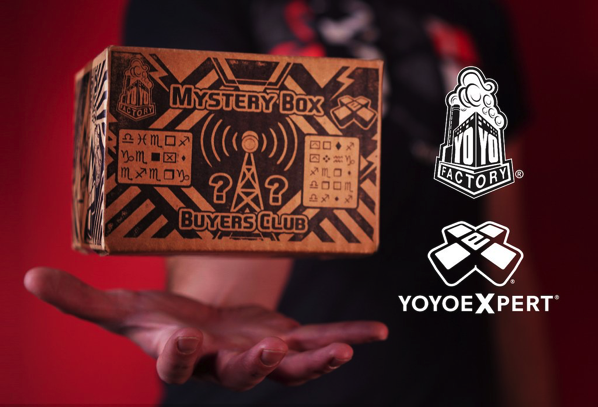 What is the YoYoFactory x YoYoExpert Mystery Box?! It all started out years ago as a fun way to give people a great deal on fun YoYoFactory products. Over time it evolved and we were able to not only give great deals on products but develop completely new releases, signature models, special editions, cases, bonus extras & more. Last year the Buyers Club was launched with multiple boxes available staggered throughout the year and each box has continued to push us to keep things new & exciting… And we are READY to kick it into high gear for winter 2018 with a main Mystery box and TWO special ‘Value’ Box Options! Thursday night at 8PM EST three killer options go LIVE. There is no overlap between the box, bag, or mega options. 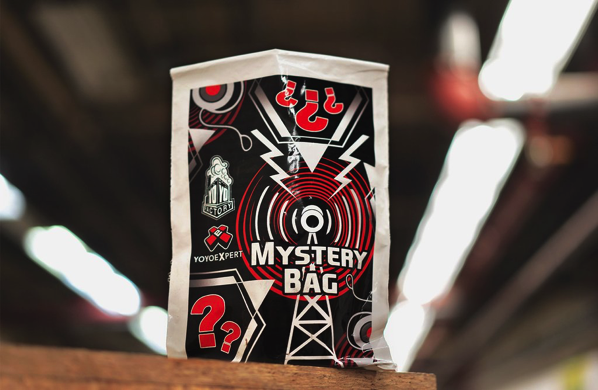 Mystery Bag – $60 – Previously released yo-yos at a great price ($130 guaranteed value). 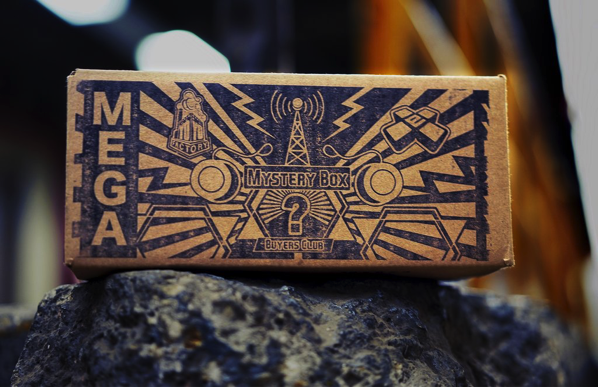 MEGA Mystery Box – $100 – Even more previously released yo-yos at a great price ($250 guaranteed value). Important Notice: Placing a Mystery Box into your shopping cart does not reserve it for you. Your box is only reserved once you complete payment for the order.